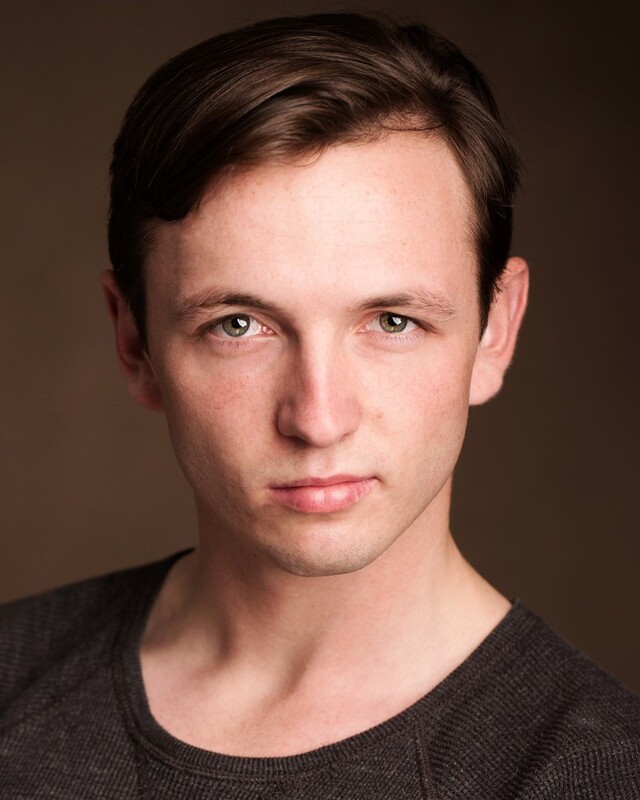 Glengormley actor Rhys Dunlop’s talent for acting as a youngster was never in doubt and when he was one of the first students accepted into the the Lír National Academy of Dramatic Art in 2011 he began the journey towards fulfilling his potential. And it didn’t take long until the industry took notice of Rhys with his first role after graduating garnering an Irish Times Theatre Award nomination for Best Actor in a field which included Cillian Murphy and fellow former St Malachy’s old boy Ciarán Hinds. That performance in the play Punk Rock at the Lyric set the 23-year-old on the road to a busy career in front of the camera, but it almost didn’t happen. He feels like the decision was one of the best he ever made and since then he has distinguished himself in a number of productions in both Ireland and England, and a career on screen is now beginning to open up. The Lír is backed by the Royal Academy for Dramatic Art (RADA) in London and is operated under the umbrella of Trinity College Dublin. But such was the demand for its graduates Rhys was working before he completed the course. Regular stints on stage followed including time spent in Nottingham and at the Abbey Theatre in Dublin where he has just finished a role in the play Shibboleth. Although Belfast has come on leaps and bounds in terms of the arts, Dublin remains the epicentre of Irish drama and it’s where Rhys makes his home. Rhys said he would love to be based in the city. The experience he has built up in a short time is starting to see screen work come along. Some upcoming roles he can talk about, some he can’t, but in April he will be on a plane to Nepal for a French movie on Everest. He says the training he received at the Lír has prepared him well for different acting disciplines.